These easy Halloween spider recipes for kids are perfect for a kid’s party, Halloween or even a play date! You know how much I love hanging out on Pinterest right? Well the other day I stumbled across the most adorable spider cupcakes… and suddenly I was inspired to pull together as many easy Halloween spider recipes for kids I could find. 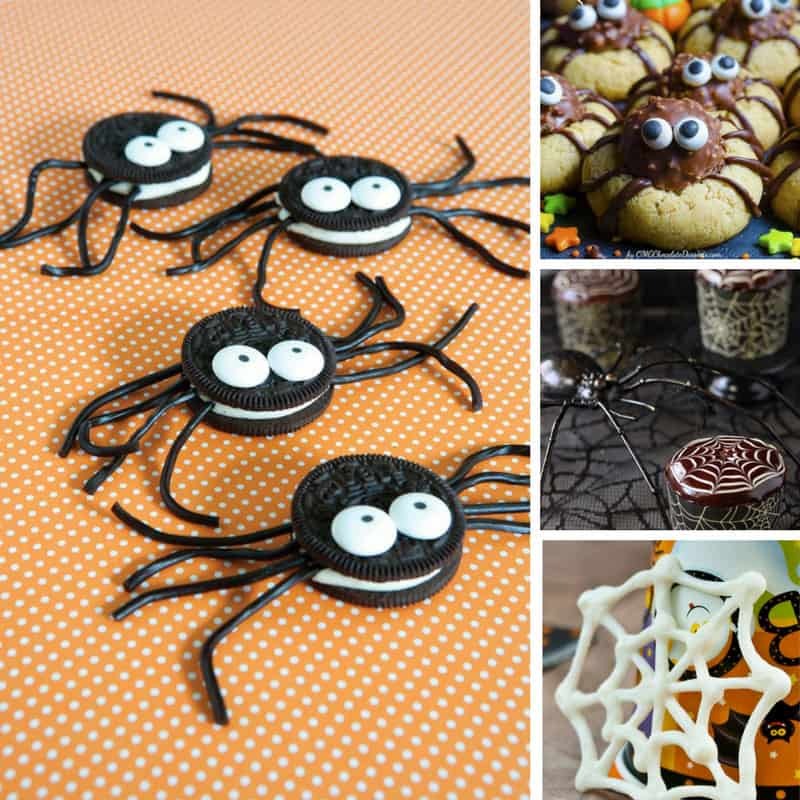 So whether you’re planning a party for a birthday or for Halloween, or you just want to make some fun spooky spider themed cookies or cupcakes on a Sunday afternoon you need to check these out!